Andrew Lincoln is back! Sort of! This isn’t a new venture for Lincoln, either—before Walking Dead ever took off, he directed several episodes of his previous “best known for” show, the Channel 4 sitcom Teachers, in which he also starred. 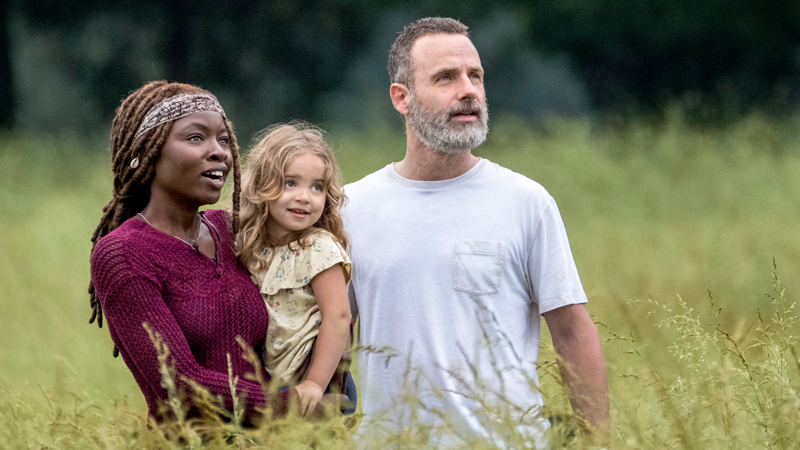 It’s not the Rick Grimes return you might have wanted, unless you want to put on your tinfoil hats and presume this is all an elaborate plan to have Rick return in secret. But it’s still good to hear that Lincoln is not completely done with the franchise at large after all these years. The Walking Dead shuffles back onto TV screens October 7.